The Rage Circus Vs. The Soulless Void: 91% and climbing! 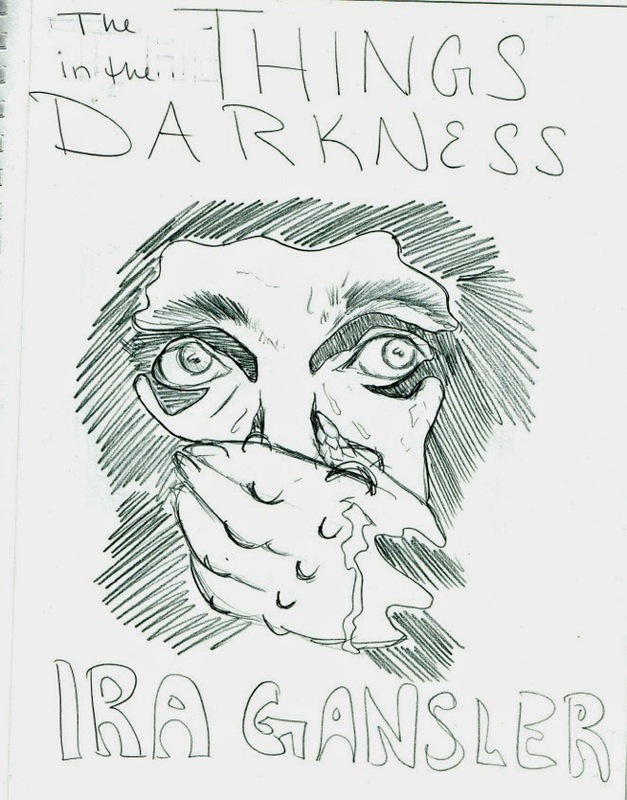 The Things in the Darkness﻿ is 91% funded. We are only $60 away from 100% in less than 3 days! Who will be the one/ones to put us over the top?